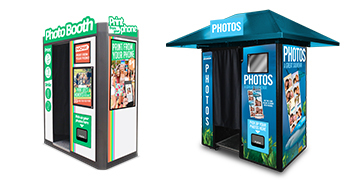 Welcome to Innovative FOTO, the largest manufacturer and operator of today’s most innovative photo booths. Customization is our specialty. Check out our various styles & exterior wraps. 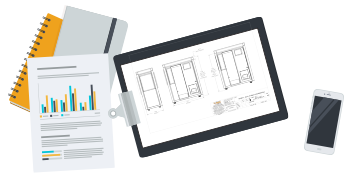 Our national service infrastructure, in-house R&D, and our engineering, production, and design teams set us apart from the competition.